Neuralgia VR got nominated for Best VR Game at the 12th International Mobile Gaming Awards being held on March 15th at Minna Gallery in San Francisco. 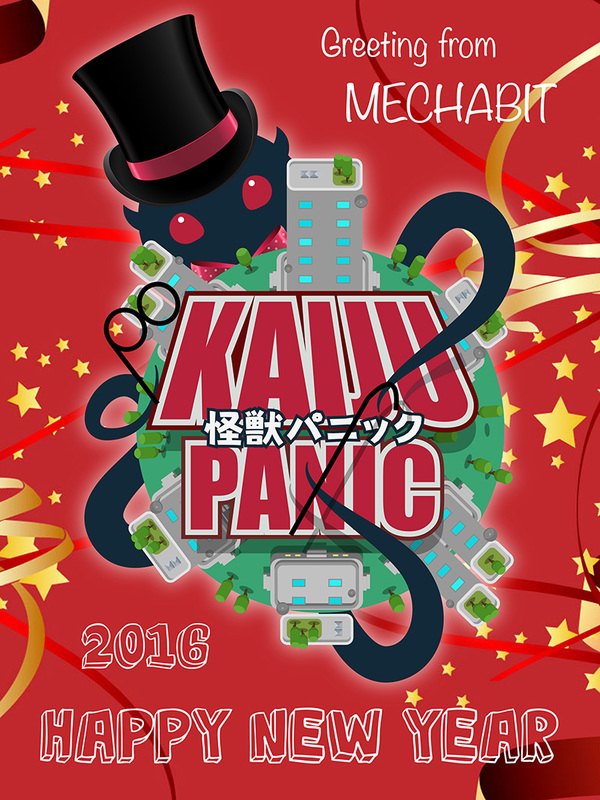 Kaiju Panic is 55% off on Steam! We'll be attending GDC this year with UKTI. Drop by and check out a selection of our games including some brand new VR stuff! Kaiju Panic sales are still on Steam and Xbox One. 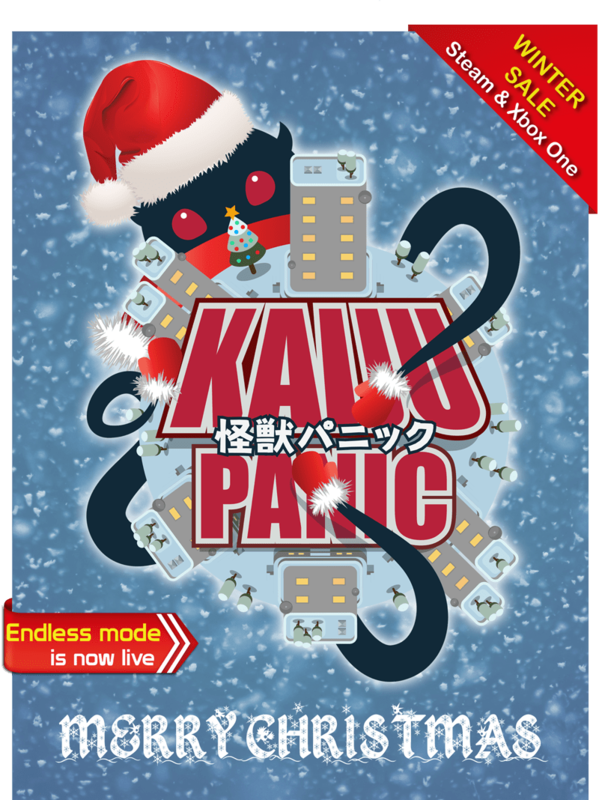 Steam winter sales are now on and Kaiju Panic is 50% off for the duration, no flash sales this time. We've launched the endless update which adds daily challenge mode to the game! On the main menu you'll find a new button called Endless which generates a new map every day which is the same for every player so you'll be able to compete for score on the daily global leaderboards. 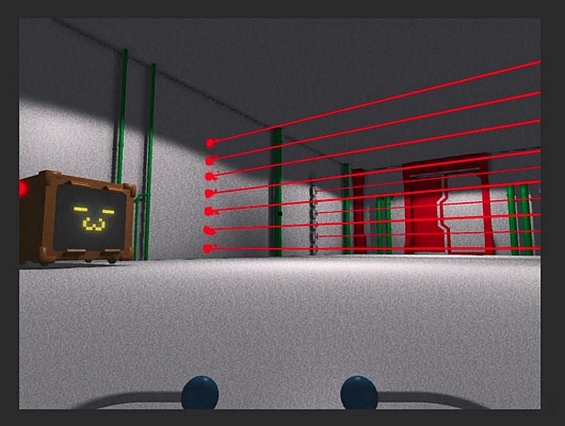 This mode is slightly different in that you'll have to find tech crates that randomly appear on the map which will unlock a new random tech. You'll also have to keep an eye out for survivor pods and crystal nodes that randomly appear around the map. (Tech and survivor lists are the same for each person that day). Can you adapt to a random set of tech and survivor skills each day and get the highest score? Any science points earned in endless mode also carries over to the story campaign which will help you unlock more tech if you're finding the current level a bit difficult. Co-op and other modes will be added soon after this update.